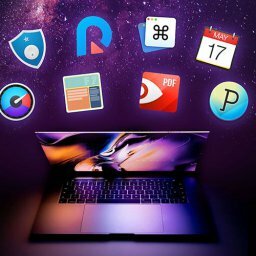 EXPIRED - StackSocial's Lifehacker Bundle - 9 Apps for 49$ - Mac-Bundles.com: Pay less for more apps! 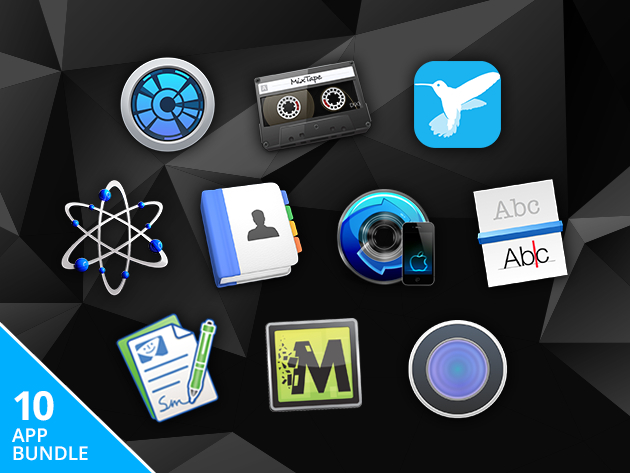 Stacksocial packed 9 apps in its Lifehacker Bundle at a total price of 49,99$. The real highlights are missing maybe, but for the ones who already planned to buy one of those apps it might be an nice opportunity. the most expensive app of the bundle dianoses and identifies hardware problems in order to prevent repair costs. 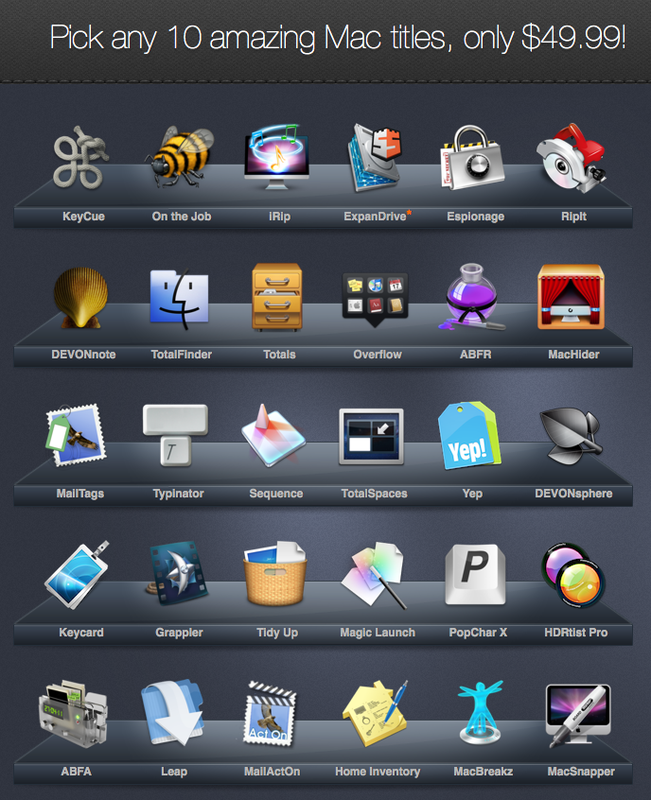 speeds up the data access to different files an folders. 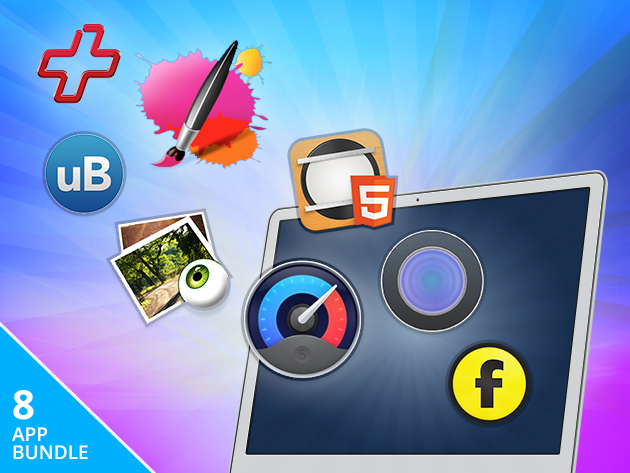 enhances the typing speed by predefined shortcuts and fixes typo. 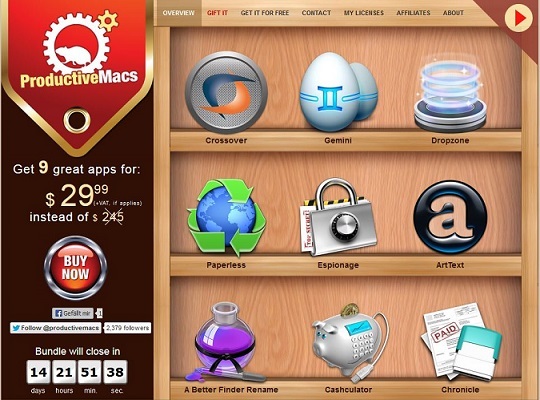 hides and protects files and folder with just one click. is a universal tool that launches apps more quickly, builds an own cloud sharing solution with Amazon S3 and exchanges screenshots in a more efficient way. streams files from iOs devices to the Mac. is a photo app for editing with over 100 filters. 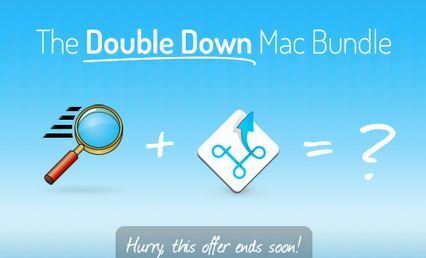 stabilises the performance of your Mac. indentifies erros when havning problems with you internet access. 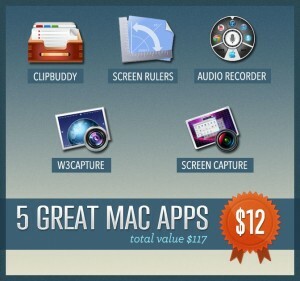 EXPIRED – The Black Friday Mac Bundle from StackSocial with 10 apps for $39.99! 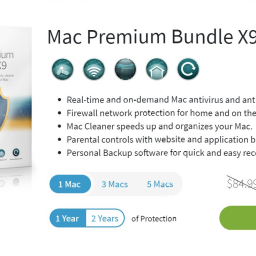 Save 91%! 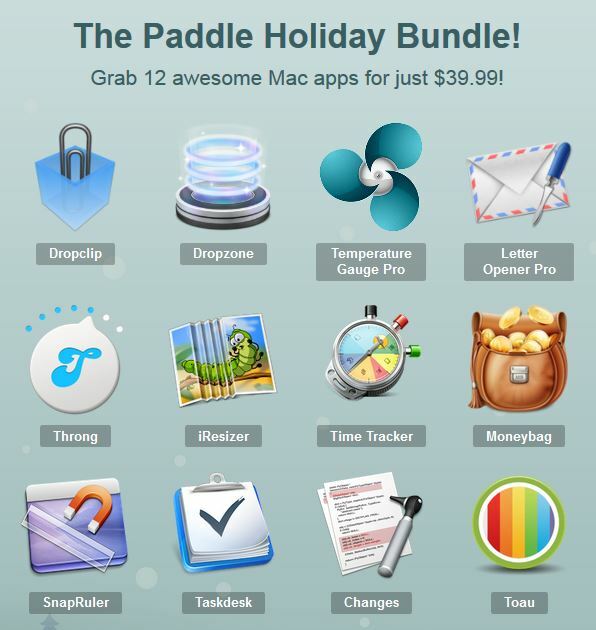 Paddle just published its so called Our Biggest Mac Bundle Ever! 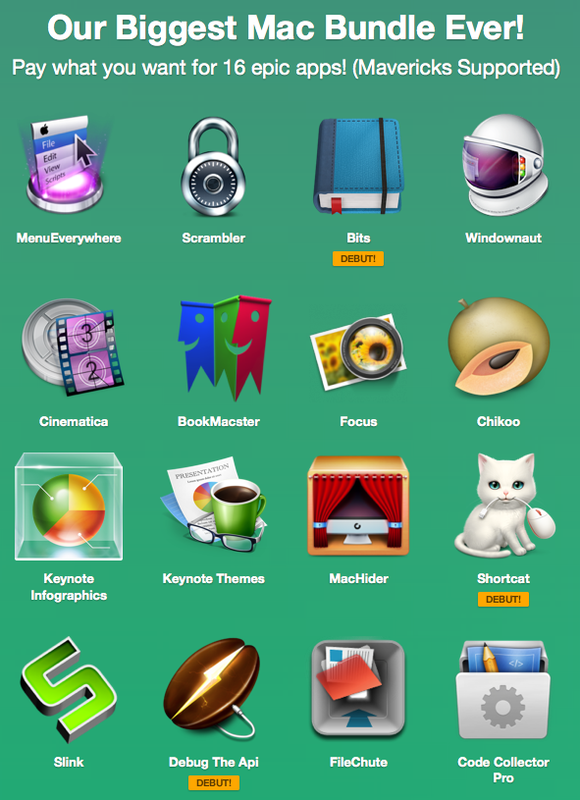 which contains up to 16 apps from different areas…. 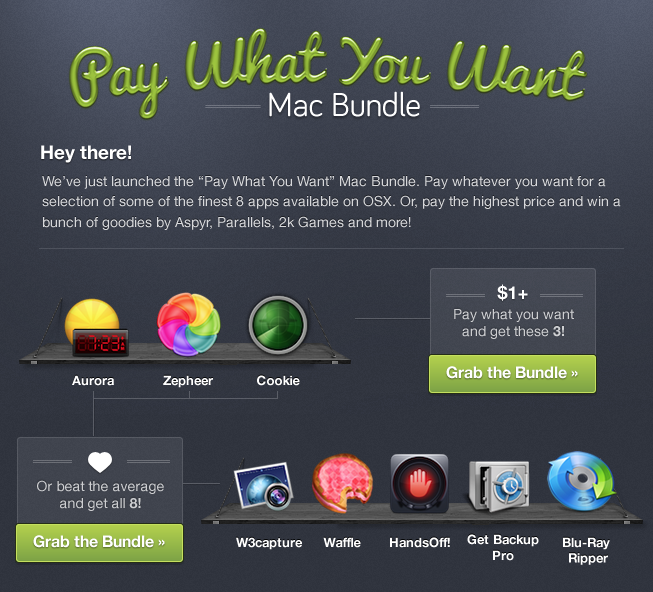 EXPIRED – Bundle of the Year! 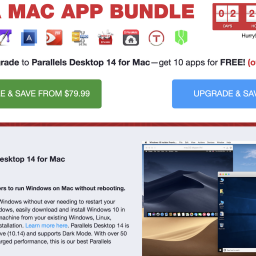 Mac Bundle 3.0 with Camtasia and Crossover at your own defined price!